Fall is waiting right around the corner which means we already need to think about the upcoming fall trends. 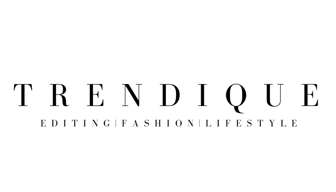 I know we are still in the middle of august, but as a true fashion lover, we need to be prepared as soon as possible. There's nothing worse than not being prepared for a new season! I always used to have the problem where a new season was starting and I simply didn't had the right things to wear. Of course we don't really want to think about jackets and coats when it's still summer but trust me, you can start so much more relaxed into the new season and don't have to run from one place to another to get everything you need together. 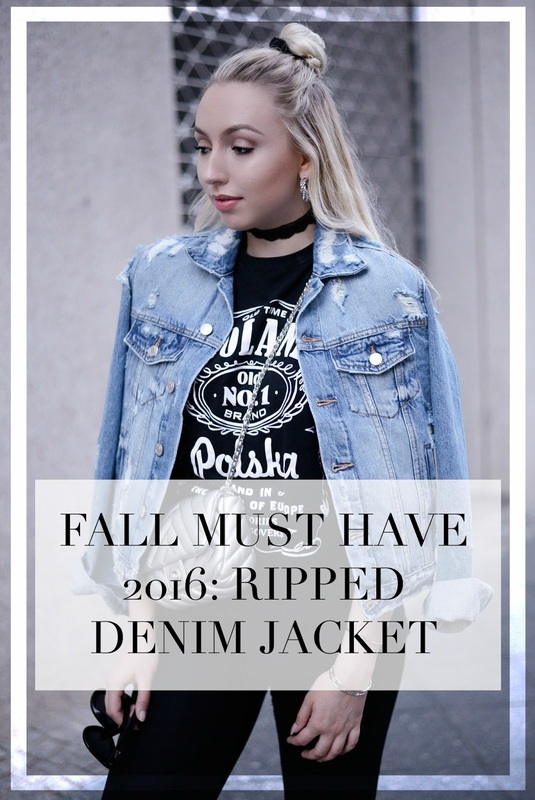 My personal no°1 fall must have for 2016 has to be the ripped denim jacket. Denim jackets in general have been quite big over the past couple of years, so they never really go out of trend. This amazingly ripped denim jacket was the first planned fall item I got this year and I couldn't be happier with it. It's the perfect mix between casual and chic, so you can totally combine it both ways. Fall is going to be so much easier if you have this one perfect denim jacket you can throw over almost everything! Obsessed with that jacket. Definitely a fall staple for sure! It's time to take my ripped denim jacket out! yeah!! I'm so ready for Fall! I definatelly also need one! This is super great... but honestly not for me.. I have tons of ripped denim, ripped skirt and ripped shorts... another ripped jacket and people will think I am homeless... cute look dear!